The ideal solution to monitor your business or house is to fix the wireless IP Camera Hidden Nanny Cam. 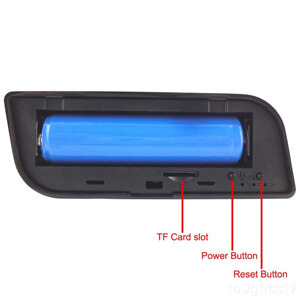 This will helps you to monitor at any place and at any time. 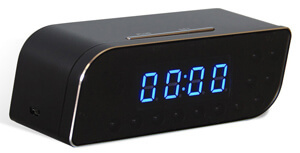 If the spy camera detects the motion, then immediately alarm to your phone at any time. This is wireless camera with the high resolutions. 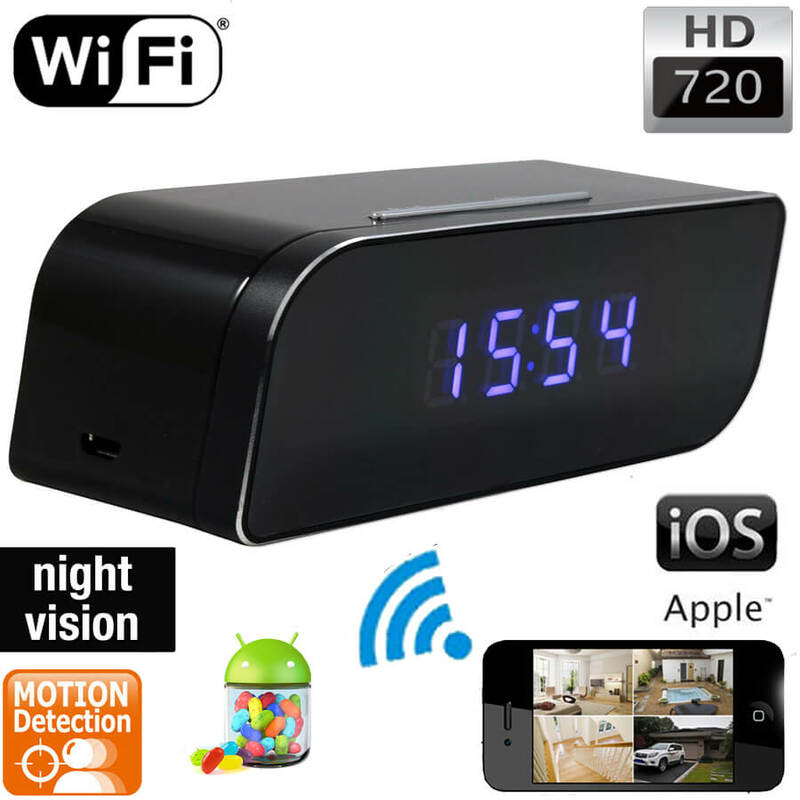 Multi-function devise – video recording, sound recording, motion detection, one- key booting, night vision etc. 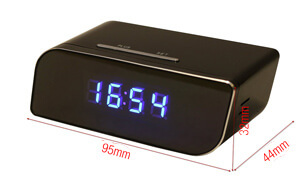 When the camera detects the motion, the clock starts recording and send it to your email id.